The summer months are particularly popular for moving companies which results in higher costs as well as scheduling issues. Planning an office relocation between October and April will likely be less expensive and with much more flexible availability, most movers will be able to accommodate your schedule. Everything about a mid-week move is a great idea! Not only are employees available to assist because they are likely already scheduled to be at work, but it also allows time to get settled in before the start of another busy week. Try to plan your move during normal operating hours. In some cases, buildings do not allow moving activities during business hours, but if you are not bound by these restrictions, a daytime move is the way to go. 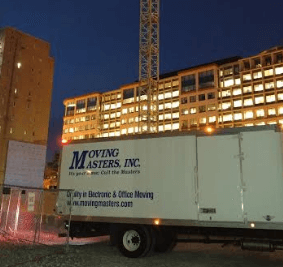 This allows you to avoid the extra fees that often accompany an after-hours move, such as paying a building engineer to oversee the move outside of his/her normal nine-to-five schedule, or the cost of having a freight elevator operator stay while the move takes place. Depending on where your business is located, weather can be a large hindrance to a corporate move. 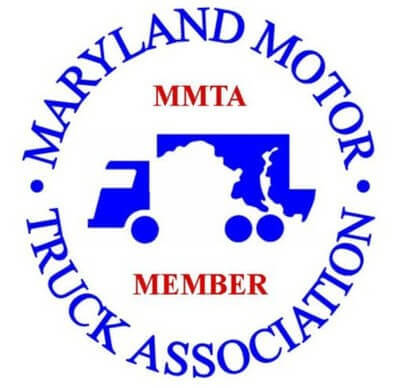 Try to schedule around the highest-risk weather months to avoid incurring additional costs for things like damaged equipment inside wet boxes, muddy boot prints on light-colored carpeting, and icy conditions for trucks. As a general rule, most businesses tend to be busier at the beginning and end of the month so planning your move to fall mid-month helps to alleviate the stress of taking on a move while also fulfilling regular business commitments. Following these simple guidelines can help you have a more efficient move with minimal stress and that’s exactly what Moving Masters is all about! If you have a corporate move coming up, give us a call to get planning.